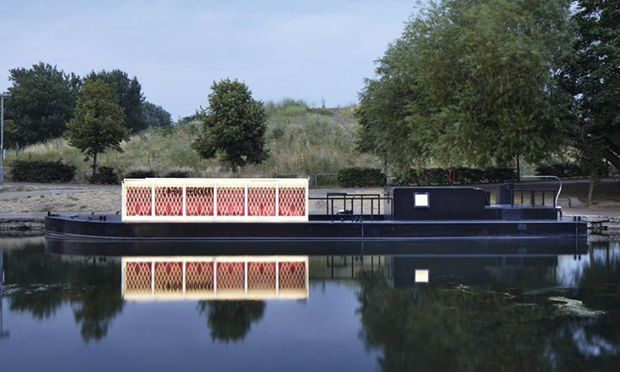 This weekend (19 – 21 August) will see a Floating Cinema moor underneath the A12 flyover in Hackney Wick. The award-winning structure, designed by Duggan Morris Architects, will play host to a three-day festival of open-air film screenings, workshops and talks, all under the theme of ‘World Cities’, considering London’s place in the world. 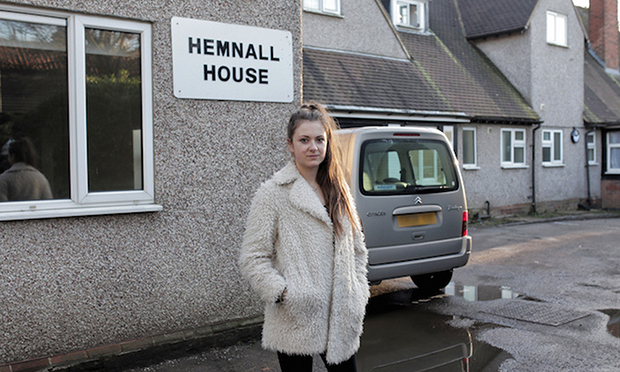 Tickets are booking up fast for a variety of documentaries, films, talks and a guided walk through Hackney led by Kit Caless of Hackney-based publisher Influx Press. Available screenings include the “documentary meets participatory opera” Public House, about how a pub in Peckham was saved from the hands of property developers and became the first Asset of Community value, and Half Way, a film about a family in Epping forced into homelessness. The weekend festival will also see DJs, free popcorn from Propercorn, craft beers from local Five Points Brewing Company as well as a series of drop-in events over the course of the weekend.